Waterford saw their bid to host 2019 Munster SH round-robin games at the nearby Nowlan Park in Kilkenny rejected at Thursday night's Munster Competitions Control Committee (CCC) meeting. With Walsh Park deemed unfit to host such high-profile fixtures due to restricted capacity and development plans for the Waterford city venue mooted, Déise chiefs requested to play their 'home' games outside the province if needed. That proposal was defeated, however, which scuppered any hopes of playing their games against Clare and All-Ireland champions Limerick at Nowlan Park - a venue which is easily accessible for many Waterford supporters - should Walsh Park fail to meet the necessary criteria. Hope of those two games being played in Walsh Park does not yet seem lost though with "discussions ongoing in relation to Waterford hosting their 2019 Munster Senior Hurling Championship home games in Walsh Park." Should that come to fruition it would be a huge boost for Páraic Fanning in his first year as Waterford manager as the Déise were forced to play all four of their 2018 Munster SHC round-robin games away from home. The 2017 All-Ireland finalists finished their campaign without a win from four games - three losses and a draw against Tipperary - which spelled the end of Derek McGrath's five-year reign and Fanning will hope they can bounce back next year. Munster chiefs have also resisted calls to alter the structure of the round-robin SHC and will not follow in the footsteps of their Leinster counterparts. "A discussion took place in relation to changing the running order of the 2019 fixtures in line with how Leinster Council will run their 2019 Round Robin Championship," a statement said. "While two counties (Clare and Limerick) will have to play three weeks in a row in the current Munster structure for 2019, this was deemed preferable to a county playing two away matches to begin the competition and another county playing two away matches to end the competition, which would be the consequence of making such a change." It was also confirmed that new Kerry senior boss Peter Keane will not enter a side in the McGrath Cup while all games in the Munster SFC will take place on Saturdays including the Munster decider. 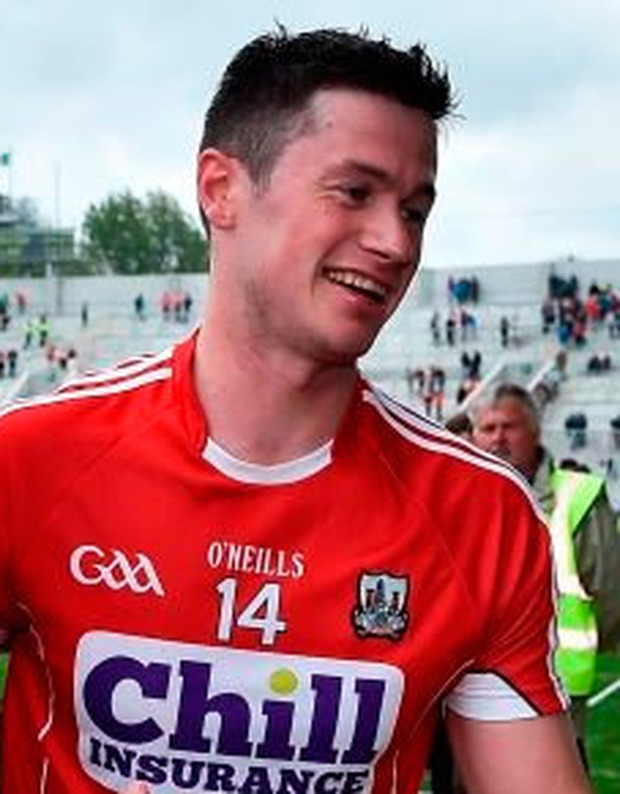 Meanwhile, Seamus Harnedy will remain as captain for Munster SHC champions Cork while former All-Star footballer Aidan Walsh, Cormac Murphy and former captain Stephen McDonnell are among a host of new faces in John Meyler's squad for next year.